AUDI A8 D2 1994 up There are 5 products. 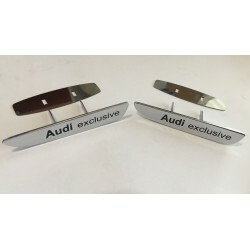 Great tuning car accessories - rear window roof wing spoiler visor for AUDI A8 D2 1994 up. Tuning is an endless improvement. 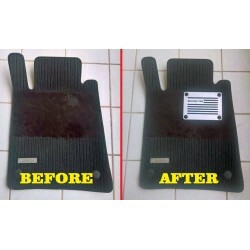 Great tuning car accessories - EXCLUSIVE HANDMADE LOGO IN THE CAR SEAT FOR AUDI. Tuning is an endless improvement! 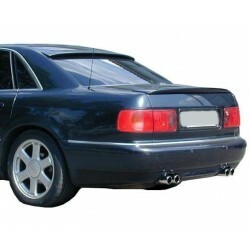 Great tuning car accessories - REAR SPOILER FOR AUDI A8 D2 1994 up. Tuning is an endless improvement! 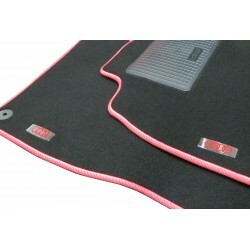 Great tuning car accessories - EXCLUSIVE HANDMADE LOGO IN THE CAR MAT for AUDI. Tuning is an endless improvement!